The traditional gold library pockets are becoming more difficult to source in Australia and are not cheap. I have a supplier in Queensland and have listed their details below. 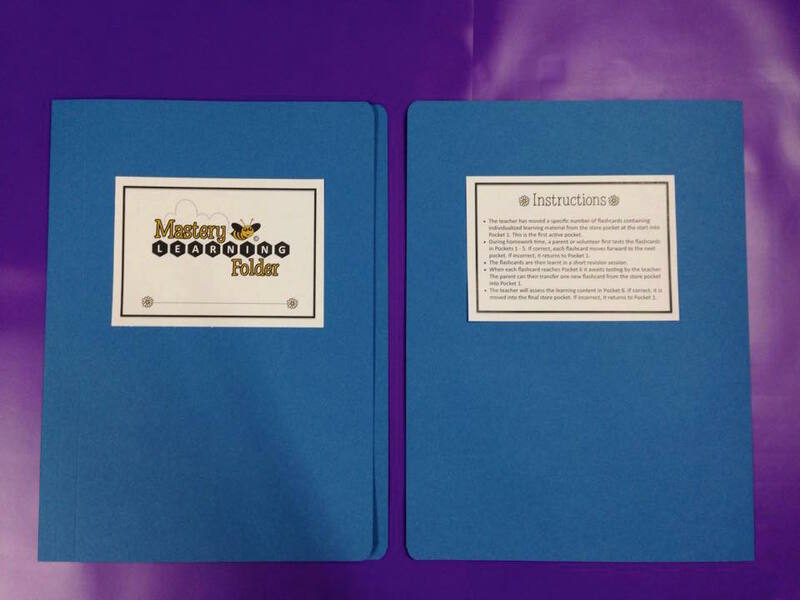 I supply the medium sized gold library pockets in my Hand-made Mastery Learning Folder Kit. 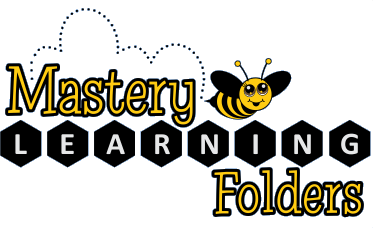 The kit includes everything you need to create the manilla folder styled mastery learning folders for 25 students at $3 per child. If you would prefer a heavy duty mastery learning folder, please take a look at my hardcover version, manufactured in Western Australia and designed to last. Schools may purchase in bulk and, if accessioned, students can borrow from the library. These folders are also available for booklisting. 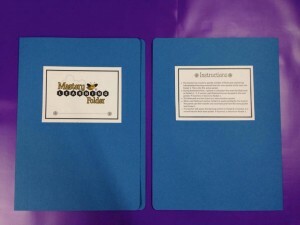 Please join my free Flashcard Club which contains perfectly sized mastery learning folder flashcards, arranged according to the Australian Curriculum.